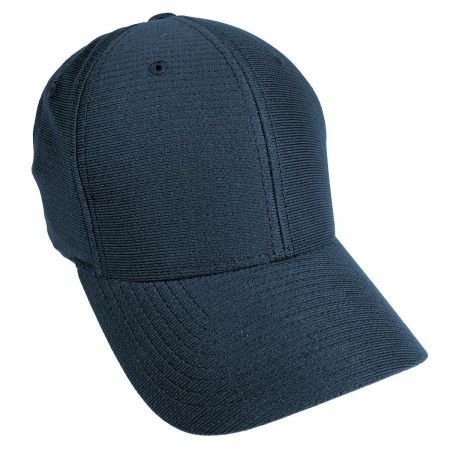 A 6-panel, low profile fitted ballcap is one of the most comfortable caps around. 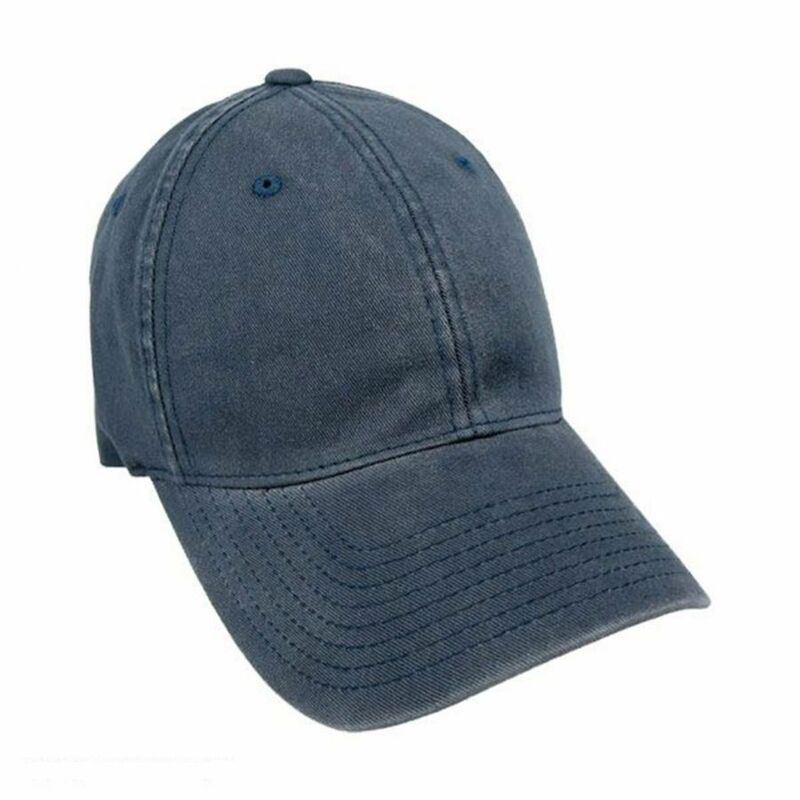 Spandex has been woven into the garment washed cotton crown enabling the ballcap to stretch without disrupting the classic shape. 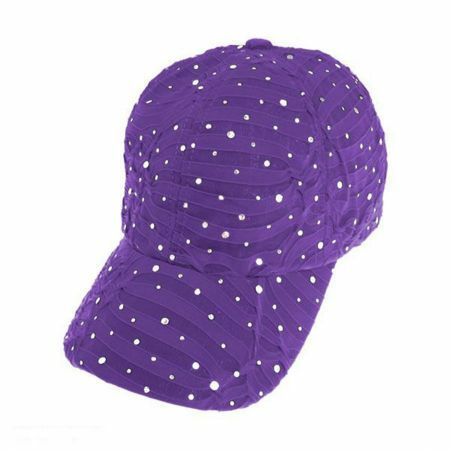 The inner sweatband is also elasticized for an easy fit. There are 6 sewn eyelets on each panel for ventilation. 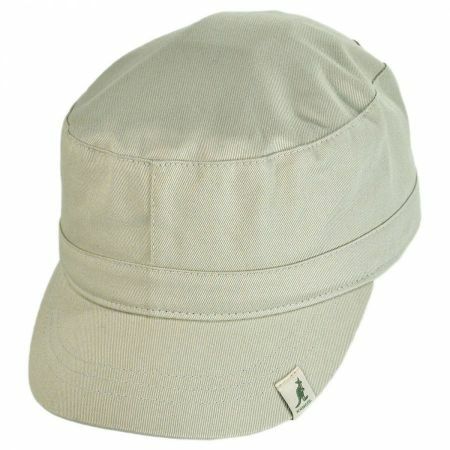 The undervisor of the bill or visor matches the color of the hat. 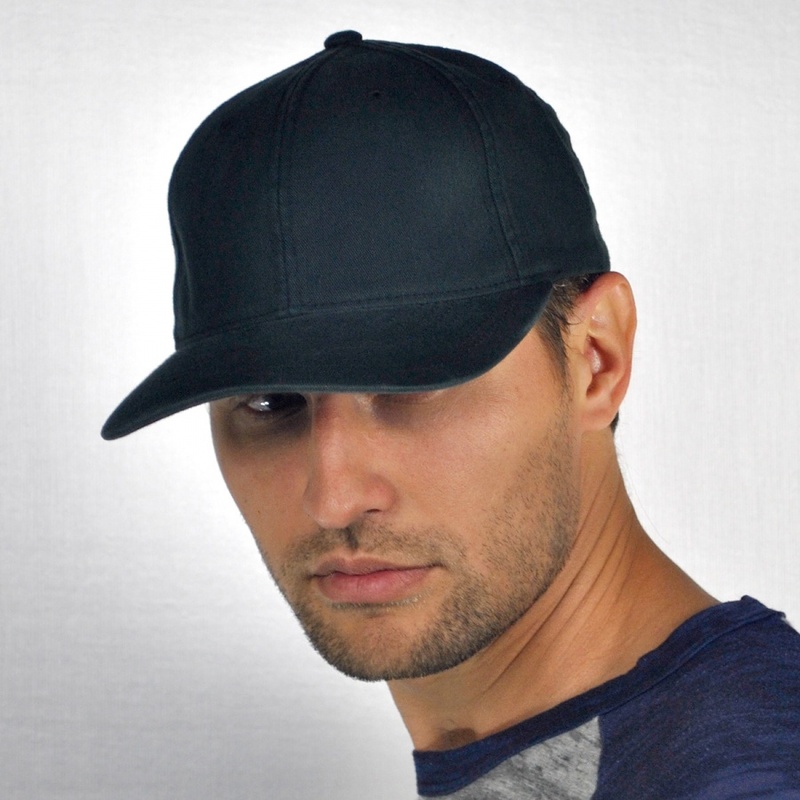 Each FLEXFIT ballcap has the 'perma-curve' bill/visor, so all the customizing work has been done and all you have to do is simply wear the cap! Size: 7 3/8 - 8. Stretches to fit sizes 7 3/8 (L) through 8 (XXXL) comfortably. Order placed 2 weeks ago and still have not received my order. This process needs to be corrected. Loved the hat and loved the price but it didn't fit. My son wears a XXXL hat and this one only fit up to a XXL. The tag on it read XXL but it was advertised as up to a XXXL. Wasn't worth the cost of me paying to ship it back but do not purchase if you need a XXXL. My hat size is 7 5/8 and I do not like a hat to be tight, but I decided to chance it anyway since the description said it would work up to size 8. Did not work for me - way too tight. It would be cutting off the circulation of blood. I will be looking to gift it to someone with a smaller head. Excellent hat aside from that though. I wear an XL or sometimes 2XL hat, and no "one size fits all" strapback covers it. I also think a plastic strap in the back just looks cheap. No such problem here. The hat fits easily on my giant head, and looks like a fitted hat. The white is a very pure, bright white. 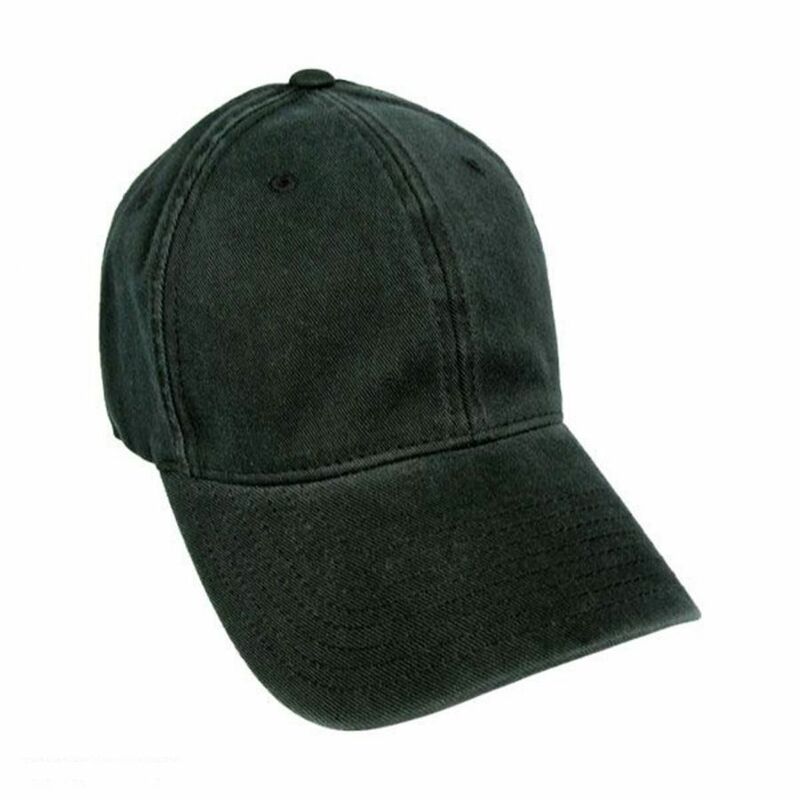 This hat can't be beat for the price. 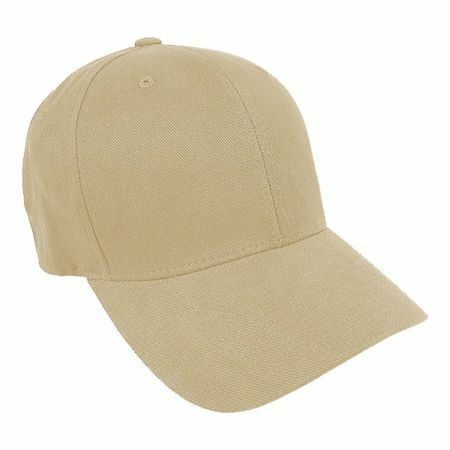 I purchased 2 Flexfit baseball caps. One of them was LoPro and the other was Mid-Pro. Both were size 7 3/8 to 8. However, while the Mid-Pro hat fit me perfectly (maybe even a little loose), the LoPro hat was too tight to be comfortable. 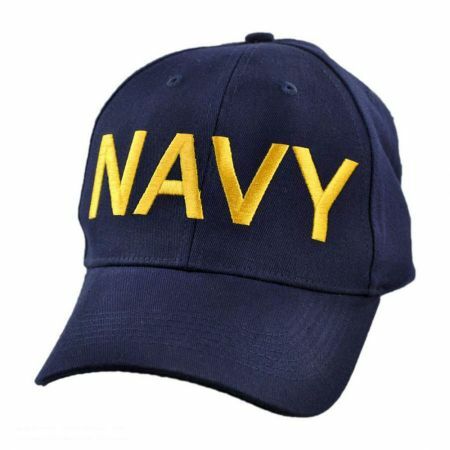 I would return it but shipping would probably cost me more than the cost of the hat. Plus there isn't a larger size that they could send me in exchange. The hat I ordered fits my big head fine, but for some reason the free one they sent me in a smaller size and doesn't fit! I'm 6'6,"" 245lbs with a large dome. I like things that are simple and easy, and clothes that fit. This hat is all of those things, and I'm glad I bought it. Based on size and review, I thought this hat would fit my large head. It didn't. Well, I can get it on, but it sits too high and I get a headache from it. Otherwise a fine hat; well made, etc. 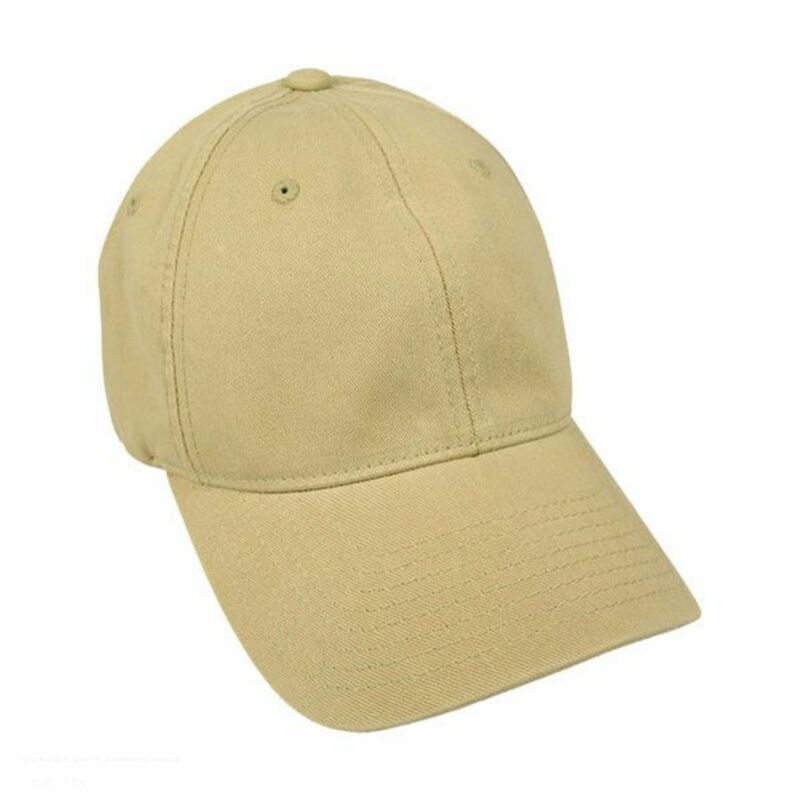 This hat is very nice. Fits just right without having to adjust. If you have a larger head than most people, I highly recommend this hat. It fits perfectly and you won't get any headaches.